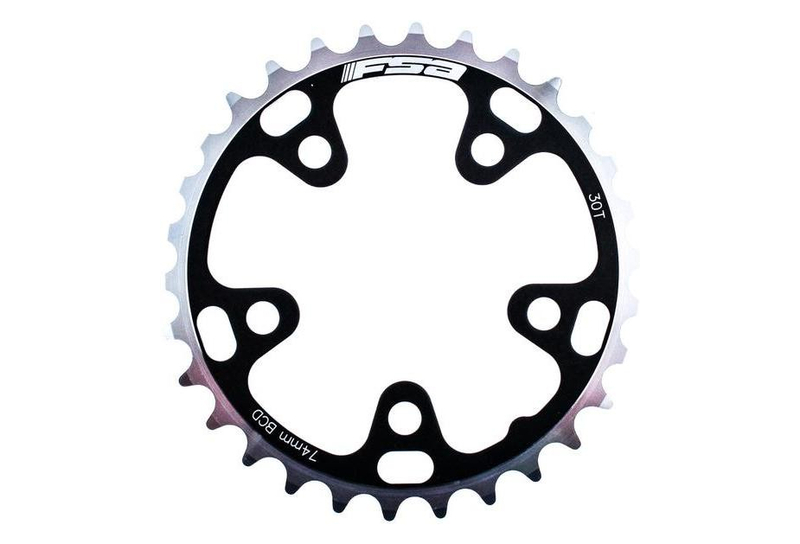 Wrench for rear sprocket with handle is used for Shimano®, SRAM®, Sun Race®, Suntour® and other cassette sprockets, like the key nr. 1670.7. Fixed handle enables easier use because no additional tools for gripping the key are necessary. The two-component sleeve on the handle fits the hand exactly and enables a perfect grip of the key.